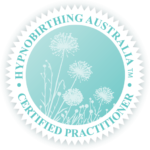 Introduction to positive mindset of hypnobirthing. and how it affects our labour. The role of our caregivers. – How fear affects labour. 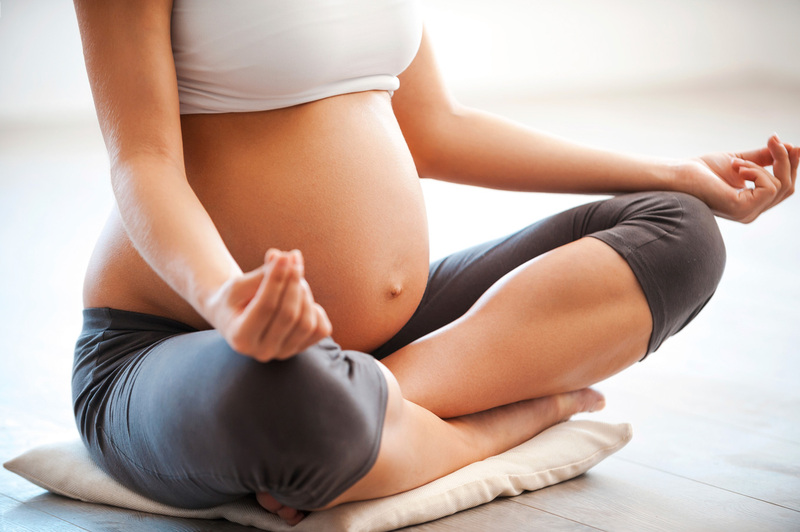 – Understanding the physiology behind birthing. Our hormones are our friends. 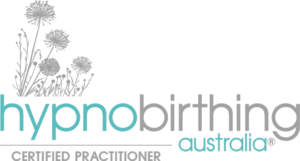 The language for empowered birthing.